1) How does one acquire a Panda, sustain it's lifestyle and keep it from killing you? 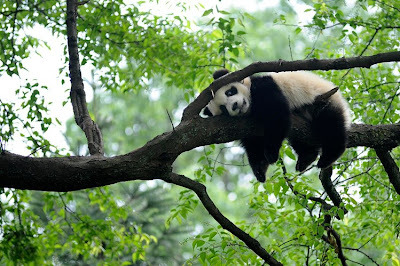 2) Are trees comfortable to sleep in? That's homework for the weekend. Let me know what you guys come up with.